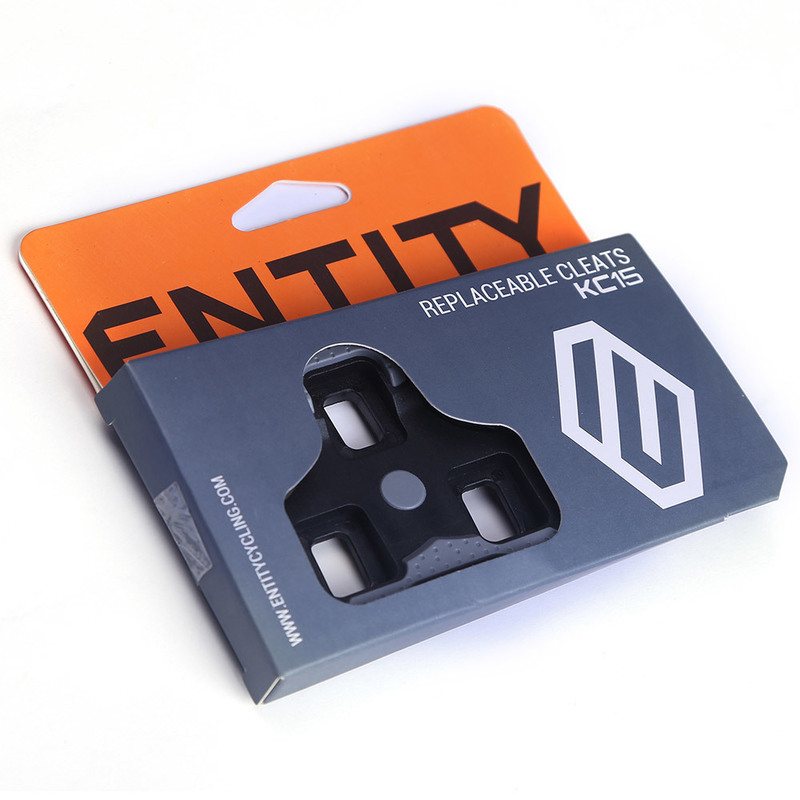 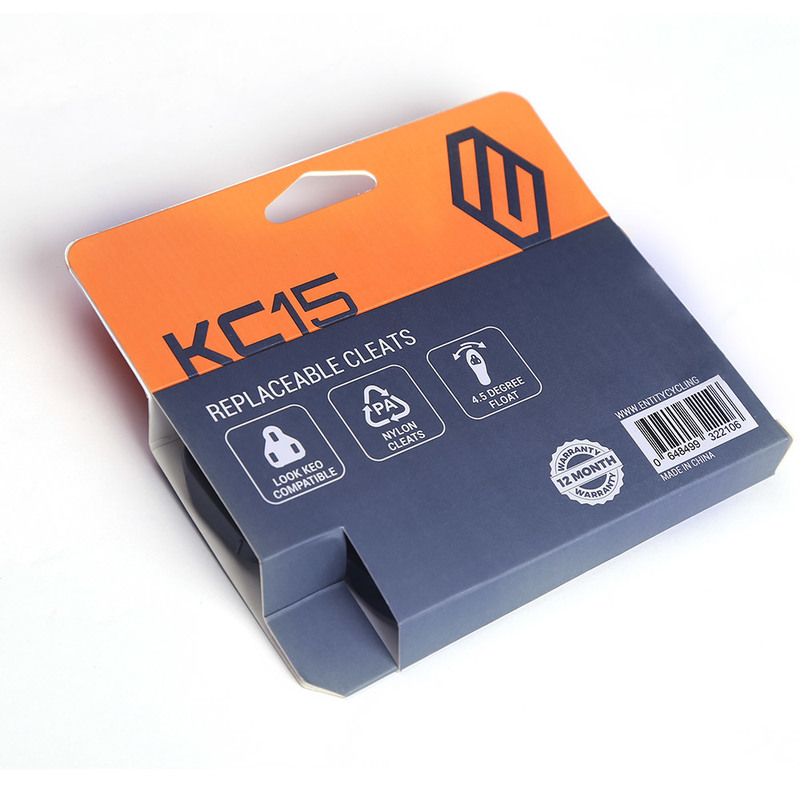 The Entity KC15 Replaceable Road Cleats work with Entity RP15 Carbon Pedals and any other Road pedal system that utilises the Look Keo engagement interface. The 4.5 degrees of float allow your feet, knees and hips to adjust throughout your ride, preventing injuries caused from poor cleat alignment. 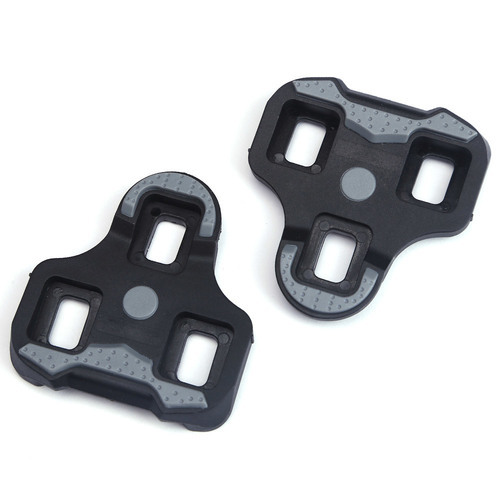 The Nylon cleats feature soft rubber grips in key areas to improve grip when you're out of the bike getting a coffee from your local barista. 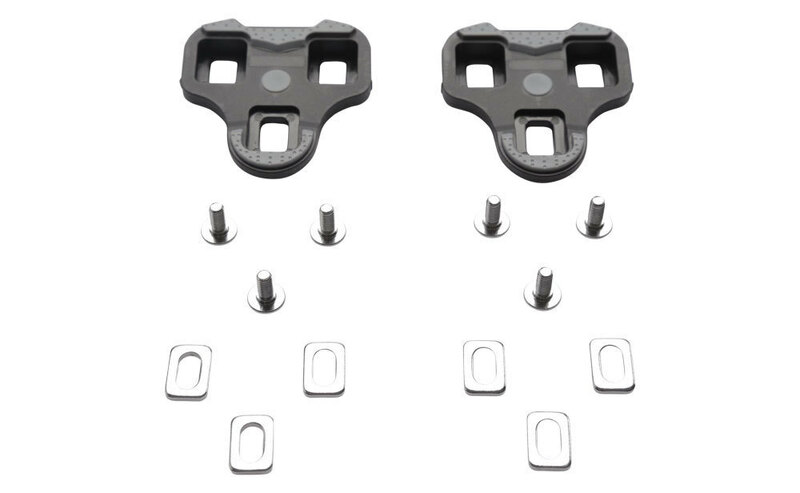 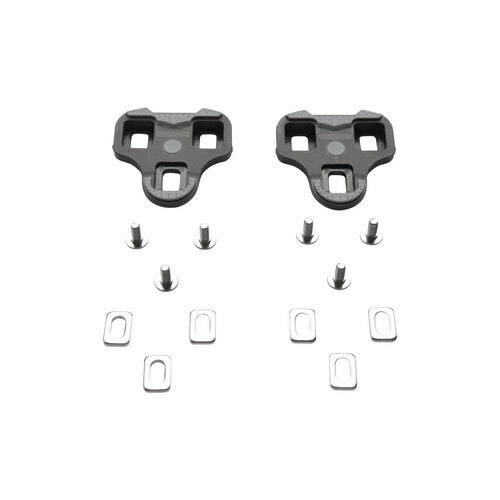 Lastly, the Entity KC15 Cleats come with all bolts and cleat plates.